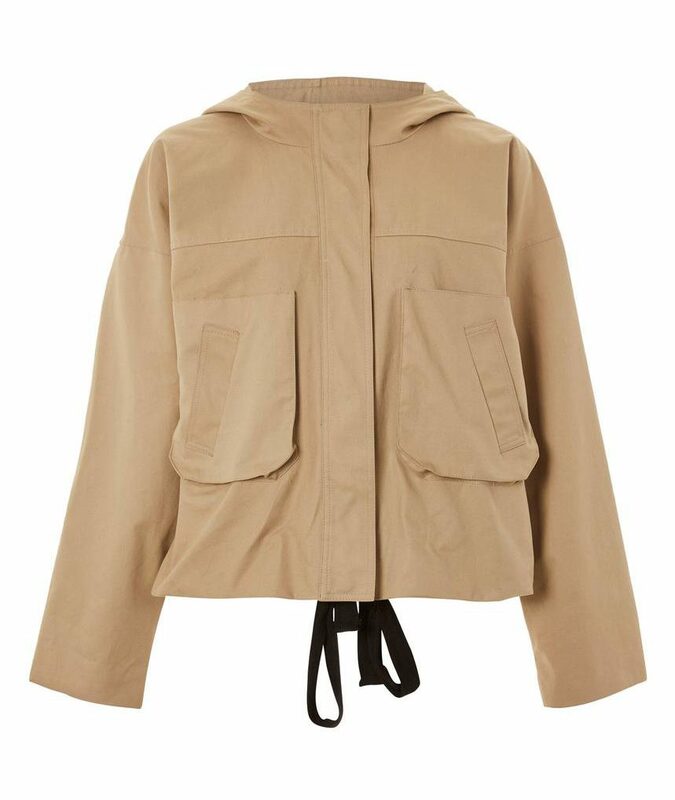 It seems like there are a lot of utility jackets out there for spring, so at first was going to call it a trend, but I actually think they’ve just become classics, and they’re ubiquitous because they blend well into so many different kinds of wardrobes. They’re definitely a favorite of mine, and I like when a jacket plays it straight but then has something kind of cool going on, like the embroidery on this one from The Great. 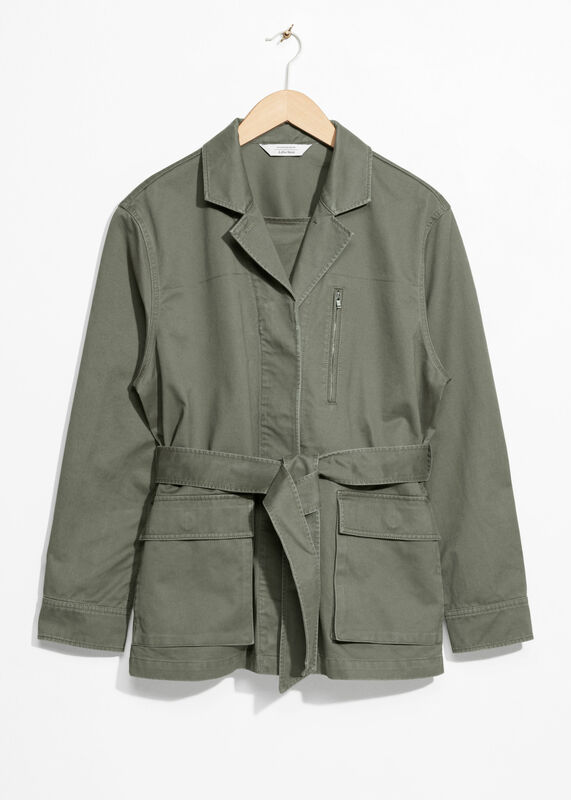 I kind of love that this one from Topshop is machine washable. This one reminds me of the tough girls who smoked cigarettes in my high school parking lot in Houston—in a really good way. You know I get excited about a good blue, and this is a really good blue. 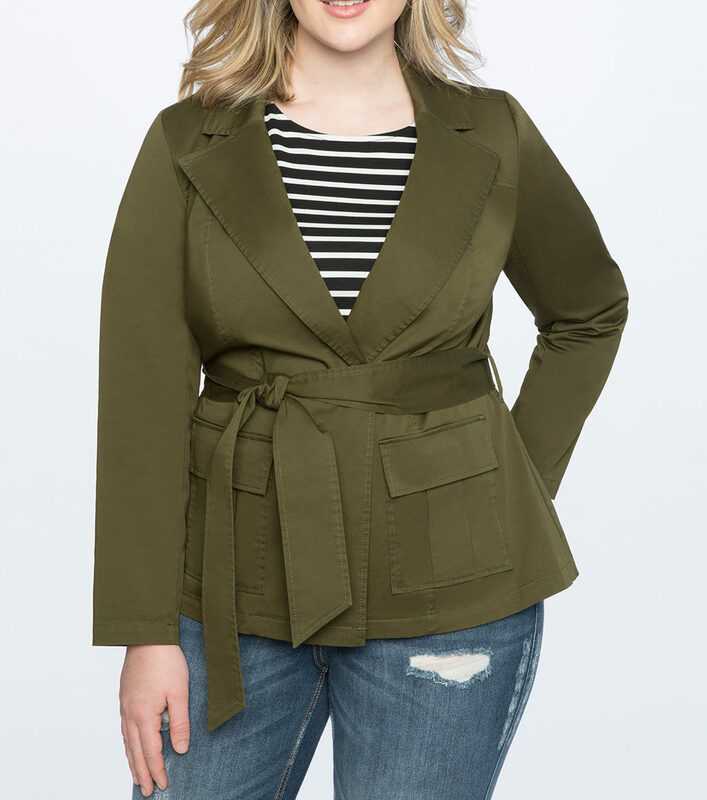 I’d wear this jacket from Eloquii exactly as styled. And speaking of styling, it’s kind of awful here. 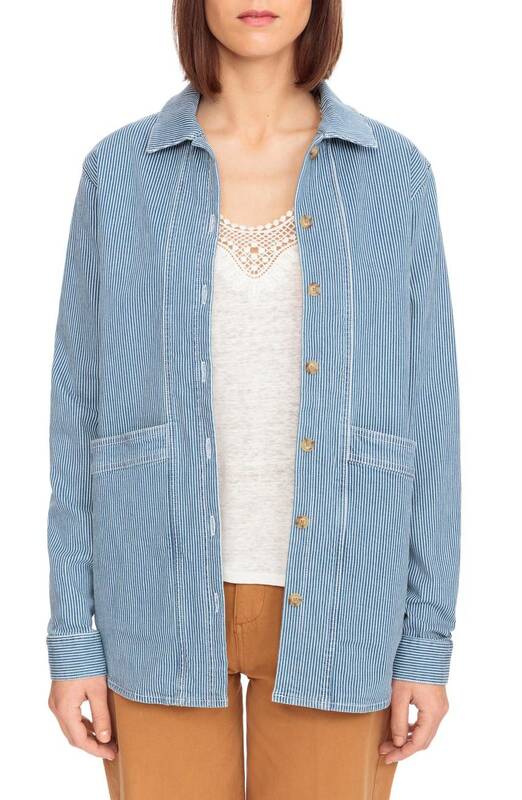 But I think this jacket, from French brand Sezane (it’s sort of their Madewell) has definite potential. This Veronica Beard number is as well-tailored as a blazer, and you could wear it like one. 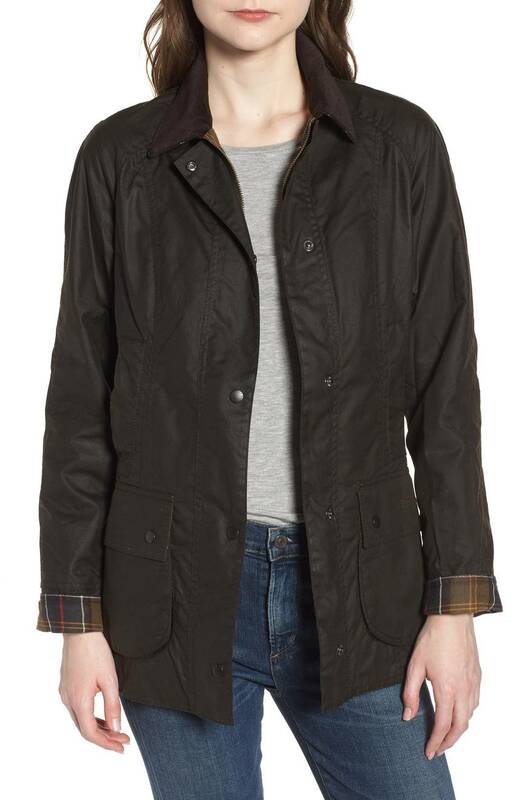 You can’t beat Barbour’s classic Beadnell for that too-cool-for-fashion look. The tiny embroidered hearts on this one from The Great are pretty winning. And the price here is pretty unbeatable. This one from Vince is kind of a hybrid of a straightforward denim jacket and a utility jacket. The belt here is a chic, very French touch. 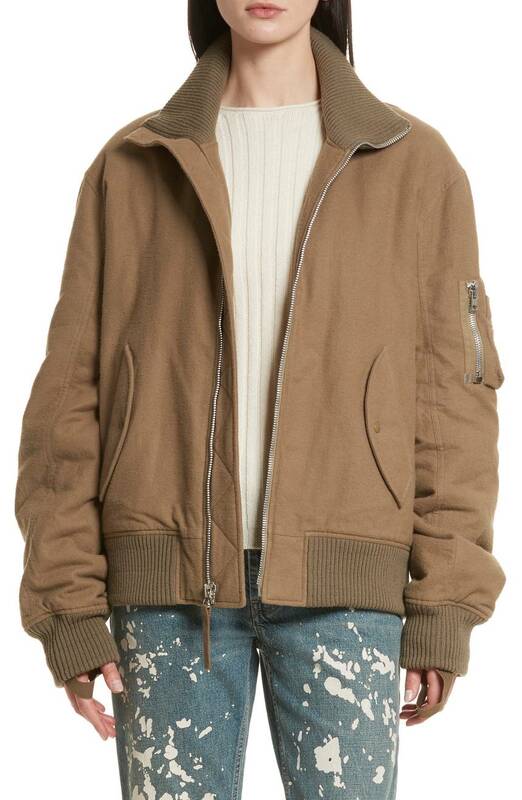 If somebody were to take a Carhartt jacket and tailor it just for women, it might look like this one from Helmut Lang. 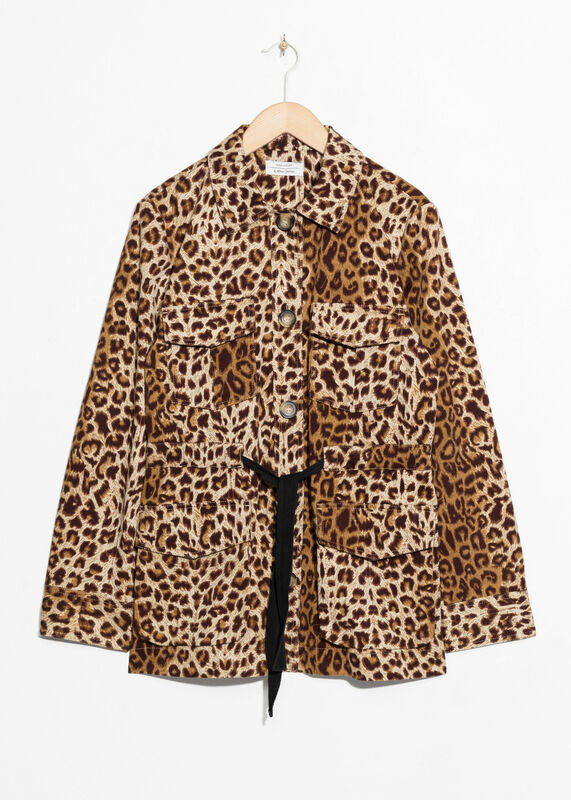 I couldn’t not include this leopard print version. I like that the green here is more of a loden. 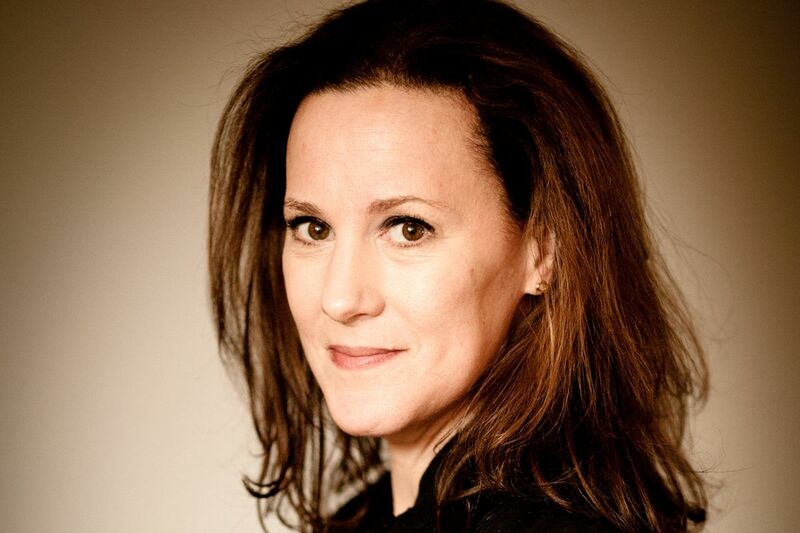 Who knew that Proenza Schouler had a lower-priced (but still rather pricey) line? I love how quietly statement-y this is. Here are more spring jackets, if you’re interested. 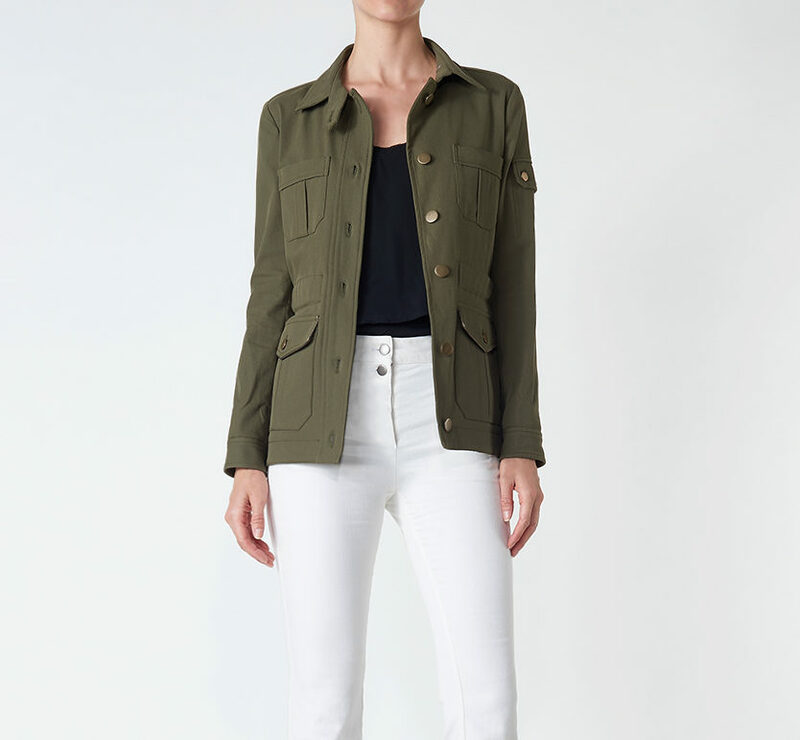 I bought Uniqlo’s Ines de la Fressange white denim jacket from your previous spring jacket post and love it. Wearing it just magically ups even meh outfits a level. And it’s now marked way down! 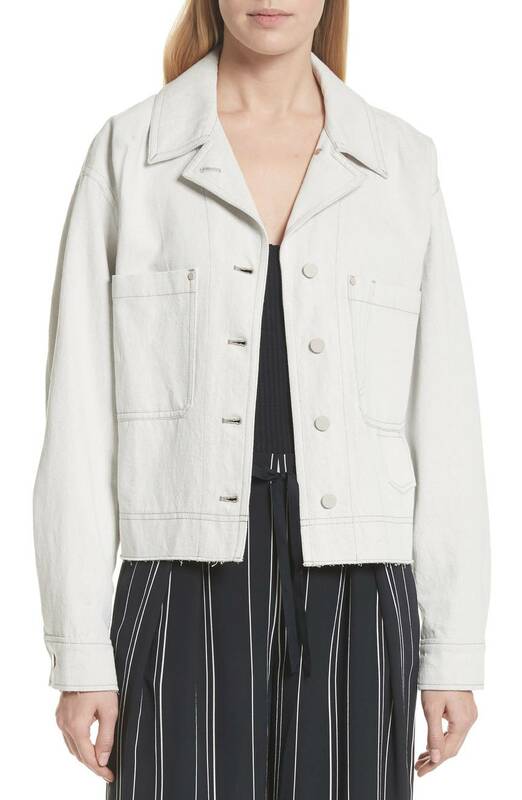 I bought Uniqlo's Ines de la Fressange white denim jacket from your previous spring jacket post and love it. Wearing it just magically ups even meh outfits a level. And it's now marked way down! Ohhh! I wanted that white denim jacket after reading that post but when I stopped by the Soho Uniqlo I couldn’t find it anywhere, and the SA gave me blank stare & shrugged. So helpful. And then I forgot. 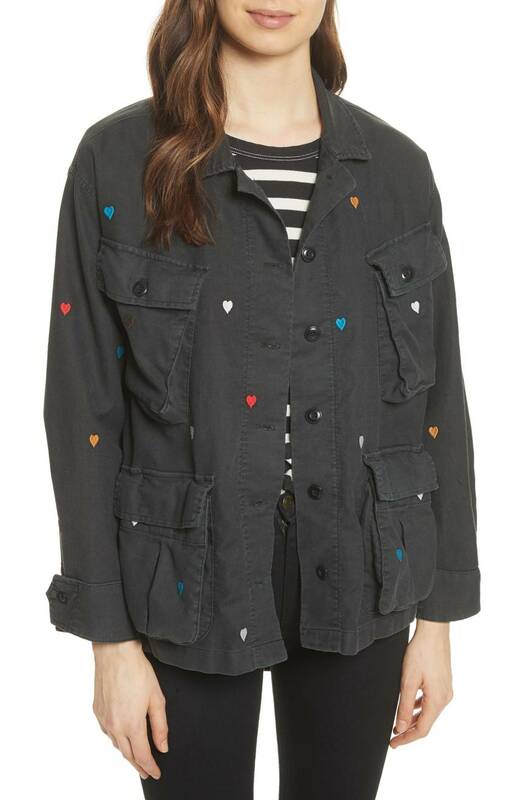 Of course it’s totally out of stock online now & I have jacket envy! Ohhh! I wanted that white denim jacket after reading that post but when I stopped by the Soho Uniqlo I couldn't find it anywhere, and the SA gave me blank stare & shrugged. So helpful. And then I forgot. 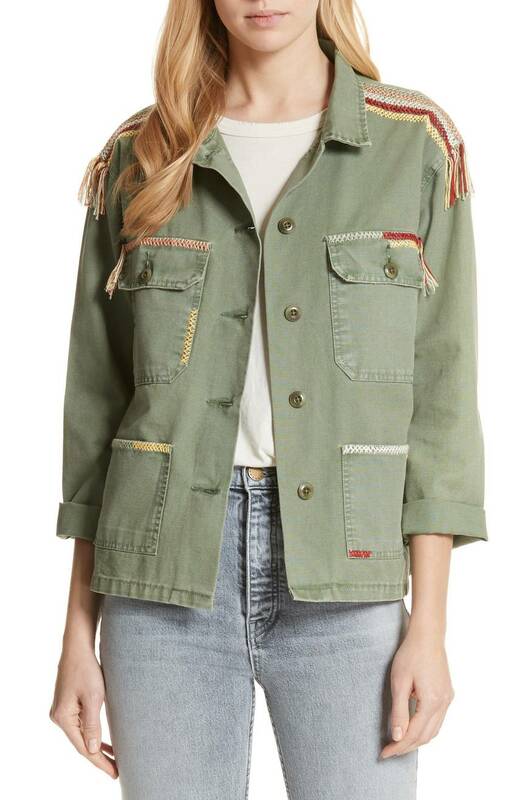 Of course it's totally out of stock online now & I have jacket envy! I have four utility jackets (2 green, one white and one Barbour with Liberty lining from the kid’s dept. at J.Crew). Which probably means I have a problem. 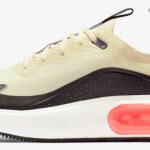 Still, may the good lord help me, that last one––the Proenza Schouler––is giving me the siren call (and after I have determined to never buy anything in black again!). I have four utility jackets (2 green, one white and one Barbour with Liberty lining from the kid's dept. at J.Crew). Which probably means I have a problem. 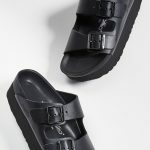 Still, may the good lord help me, that last one––the Proenza Schouler––is giving me the siren call (and after I have determined to never buy anything in black again!). It’s cute, cw! And it would look great on you! I’ve got the J. Crew city field jacket, a black Barbour, a cadet blue version from UNIQLO, and a really nice black one from Madewell that I highly recommend. In other words, they are the perfect piece of clothing for the SF Bay Area;). I've got the J. Crew city field jacket, a black Barbour, a cadet blue version from UNIQLO, and a really nice black one from Madewell that I highly recommend. In other words, they are the perfect piece of clothing for the SF Bay Area;). 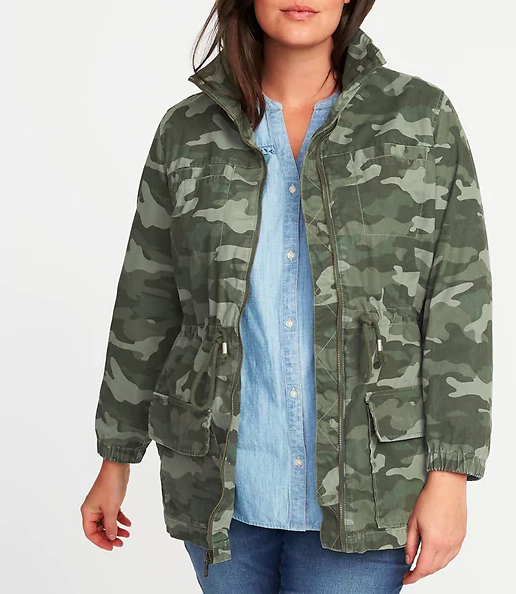 My favorite jacket is an army green Joe Fresh utility jacket lined with a pretty little ditsy floral print. I wear that thing EVERYWHERE from walking the dogs to dinner. that I bought in NYC about 5 years ago. The pockets! SO good. They actually have several Carhartt jackets styled just for women. 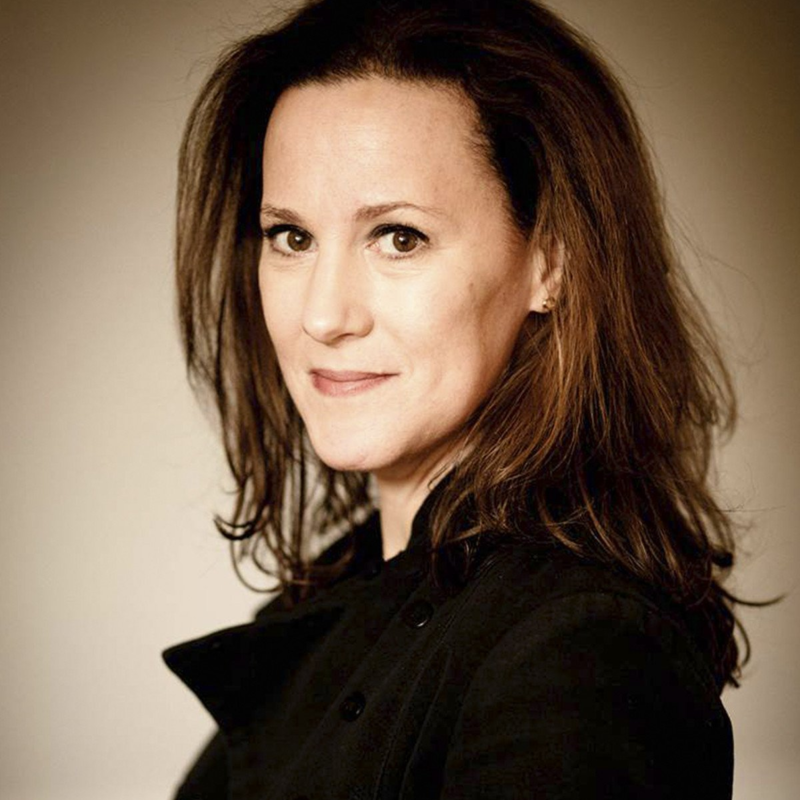 The Crawford Bomber is almost identical to the Helmut Lang but it’s a tenth of the price. They actually have several Carhartt jackets styled just for women. 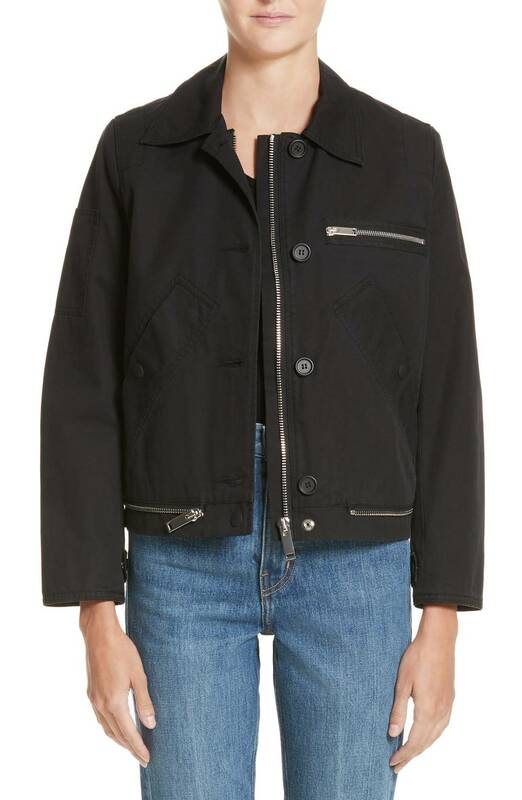 The Crawford Bomber is almost identical to the Helmut Lang but it's a tenth of the price. 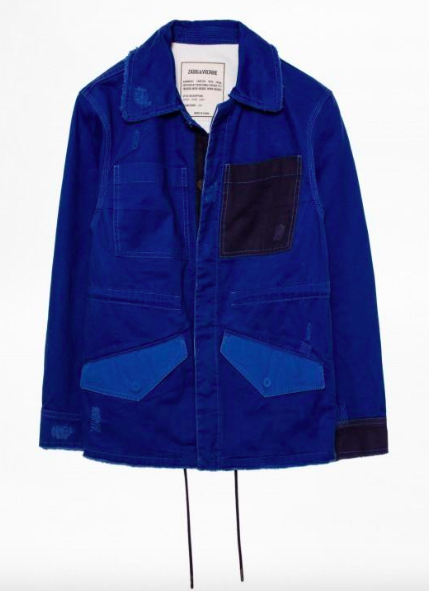 Tradlands has a beautiful chore coat & longer denim jackets that veer into utility territory, for those who opt for made-in-the-US or slow fashion. 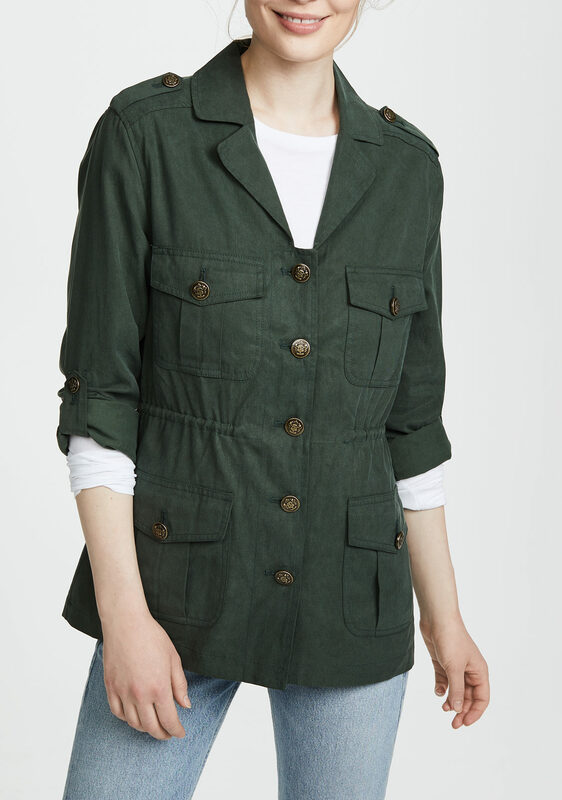 I bought the sezane today – it is so so cute on and I rarely like anything I put on myself lately! 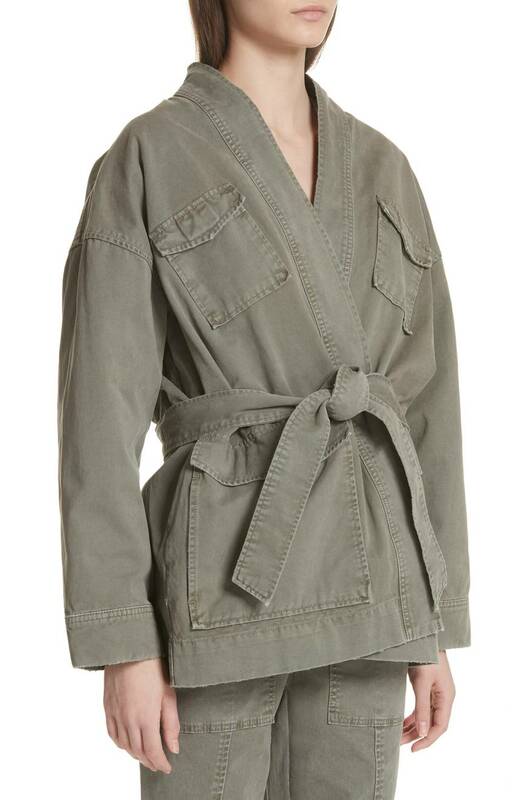 I bought the sezane today - it is so so cute on and I rarely like anything I put on myself lately! 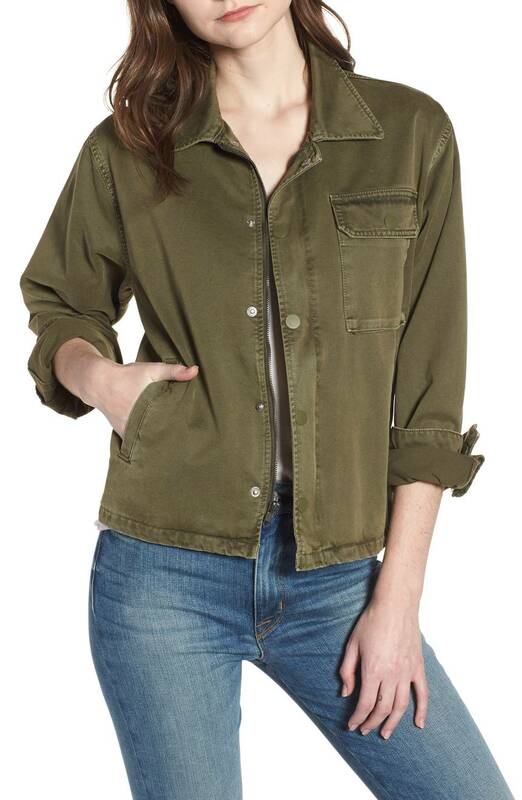 I hope utility jackets never go out of style! I think they’re classics by now, so I don’t have to worry too much. The Army green ones are my favorite, but I think I could go for black for a change of scenery. The belted ones add a measure of chic.